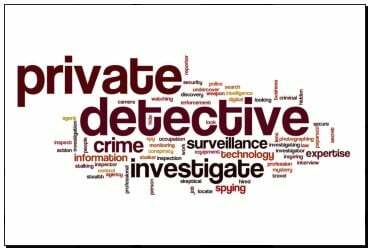 Here at Law Investigative Service, we are Private Detectives. 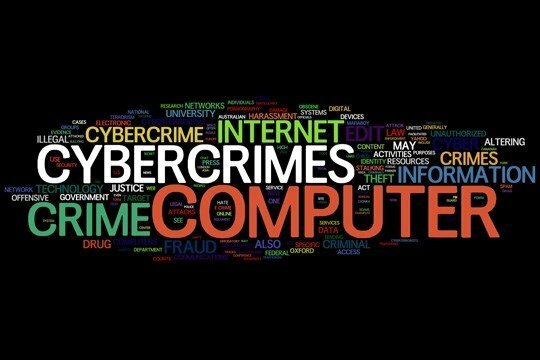 Cyber Security can consist of your cell phone, emails, computer systems, Internet etc. Anything sent thru the airwaves can be hacked. We have built a reputation based on trust, confidentiality and achievement. 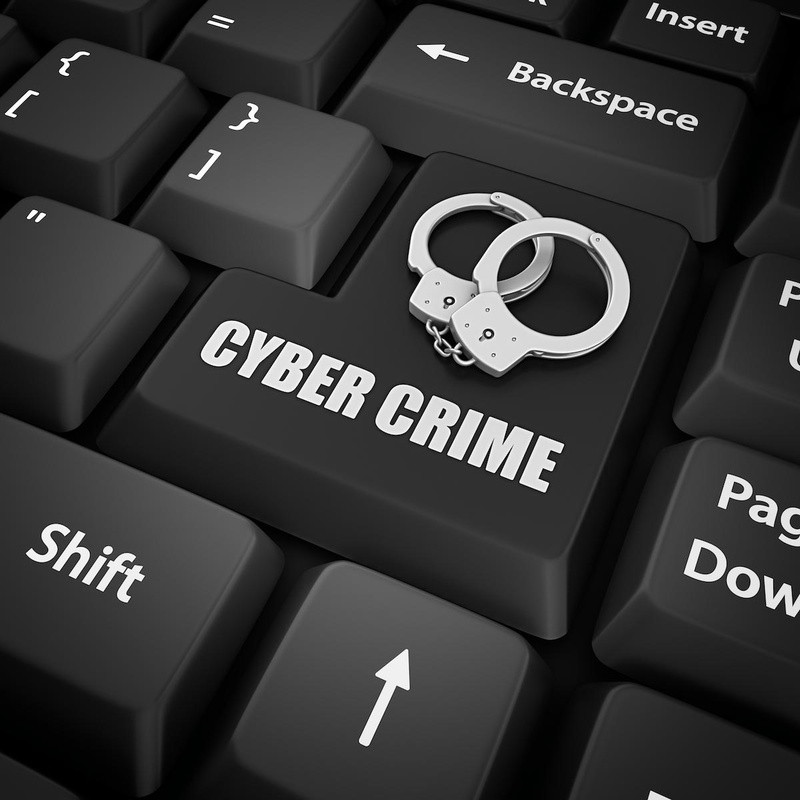 We are a small company with a big network system of private detectives, local, national, and international. From all 50 States to Puerto Rico and Canada. 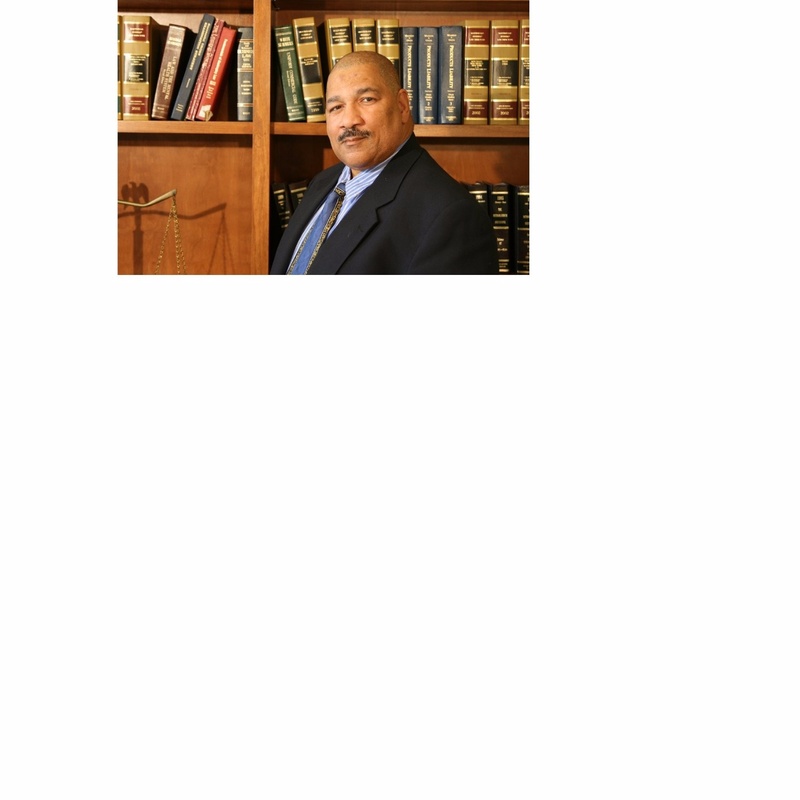 In our 44 year history, we have provided "Background Investigation, Surveillance, Credit Reports, Insurance Fraud, Business Intelligence, and Spousal/Infidelity Investigation" to attorneys as well as corporations and small businesses. We also locate people who do not want to be found. From October 2013 through June 2017, law enforcement received reports from 21,642 victims. This amounted to more than $5.3 billion in losses. Pick up the phone and verify legitimate business partners. 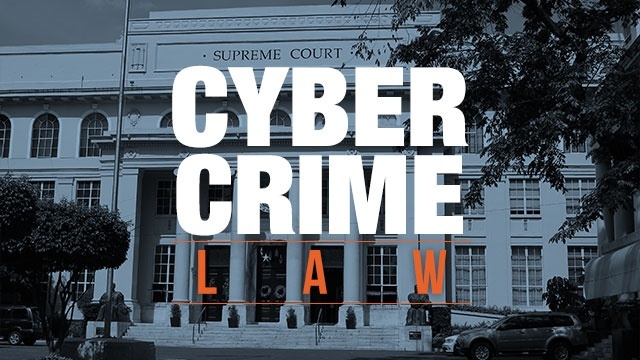 All businesses can be hit with one of these fraud cases. We have Investigated businesses with over 4258 employees, and we have investigated businesses with Self employed or as little as 1 or 2 employees.